Are you ready for it? I certainly am. Anyhow, here’s the checklist for you to get ready for the patch. 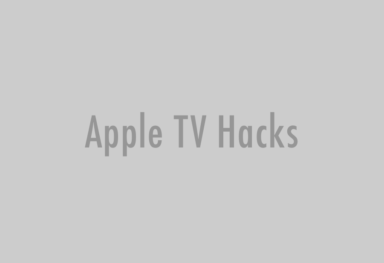 An ssh-enabled Apple TV. If you don’t have that enabled yet, you can refer to this post to get it enabled. An Intel-Mac or Intel-based *nix. This is needed to run the install script to patch the kernel on the Apple TV remotely. You can certainly try cygwin if you’re on Windows. However, we have not tested this. An original, unmodified copy of the ‘mach_kernel.prelink’ file from the Apple TV. If the kernel on your Apple TV has not been modified yet, then the install script can just use the one from your Apple TV. Otherwise, you would need to supply one. An external USB drive formatted using “Journaled HFS+”. 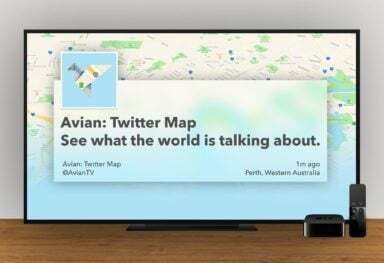 This is the format the Apple TV expects. One more important thing. 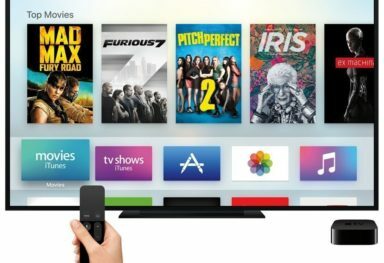 We have only tried running the install script against Apple TV software 1.0 not the current version, which is 1.1. Oh and if you haven’t backed up your Apple TV yet, please do so.  As with all hacks, there is always that possibility of transforming your Apple TV into an expensive paperweight. Later down the road, we or somebody from the community will probably make this process more user friendly. As for now, this is how it is. Before this gets out hand, let me explain. The hack requires a copy of boot.efi from Apple TV. This, of couse, was impossible without opening the case and getting the boot.efi out of the drive. 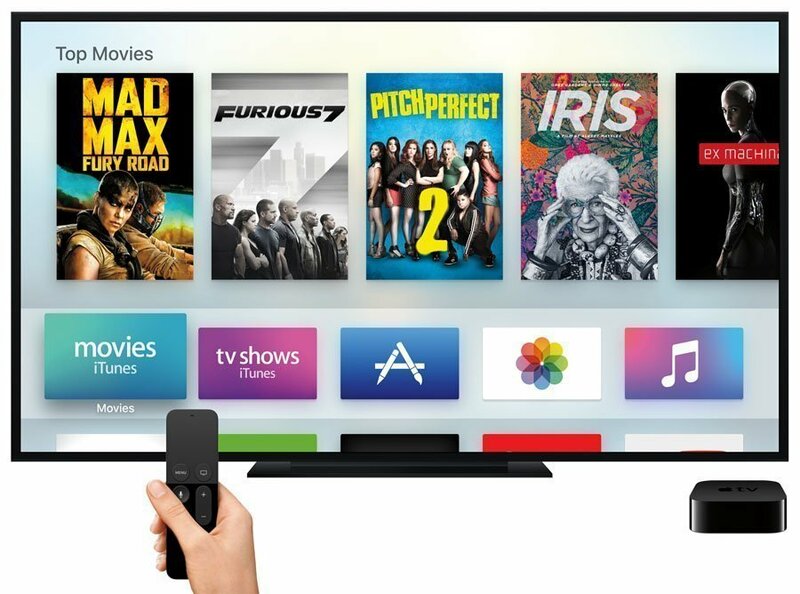 However, since the release of the Apple TV software 1.1, you can obtain this file from there. You can obtain the update here. About requiring an Intel Mac, I can try running the install script under cygwin to see what happens. Lastly, about the submission not being valid. We think that it definitely qualifies. The patch can be applied without opening the case. Also, there is no mention that the patch or the install script should work on one environment or another. As previously mentioned, the process will get easier over time. We will refine it. This just the first version of many revisions to come.